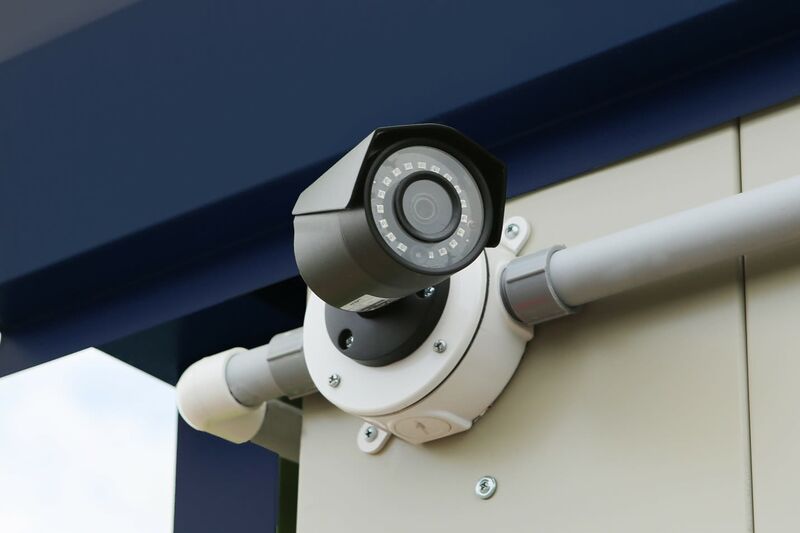 Jupiter Park Self Storage offers our renters enhanced storage solutions in Jupiter, FL. Choose from standard and climate-controlled storage units anchored by premium features and incredible customer service. 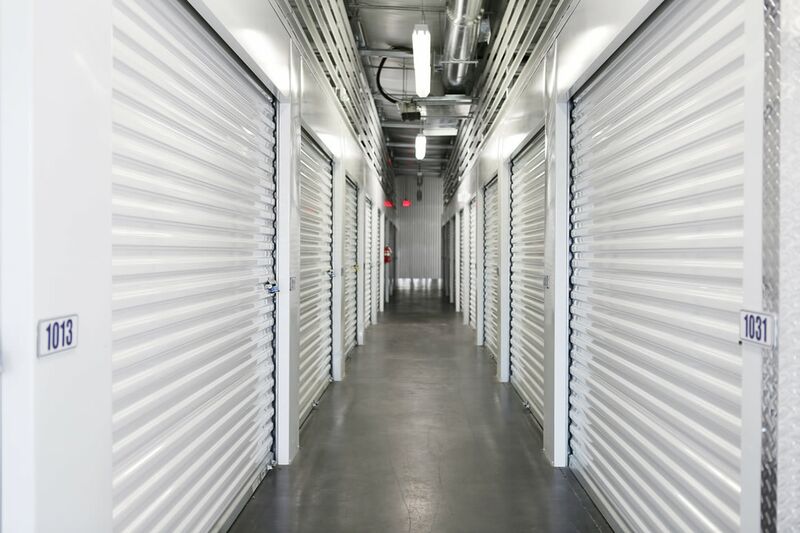 Our team works with you directly to ensure you find the right size and type of storage unit for your specific needs. 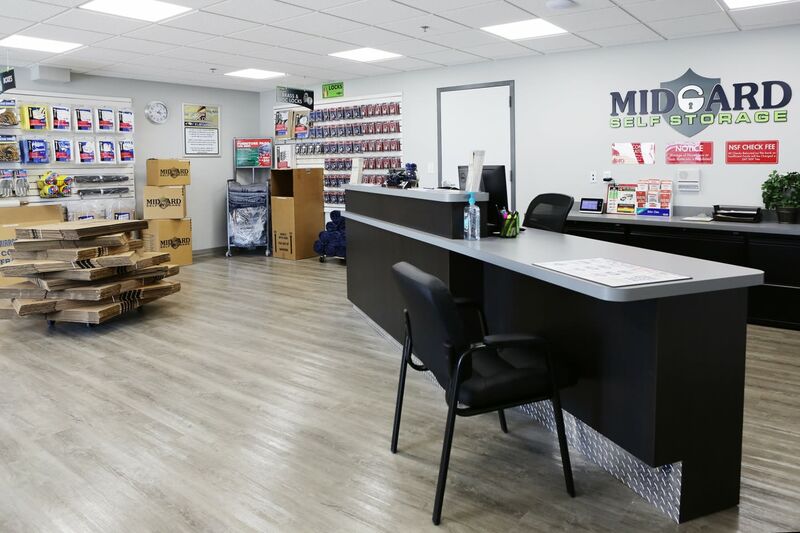 Allow our knowledgeable team to assist you in taking care of all of your moving and self storage errands in one convenient location. Renters choose us for personal storage, which can include the odds and ends you want to get out of the garage to outdoor RV and boat parking spaces. 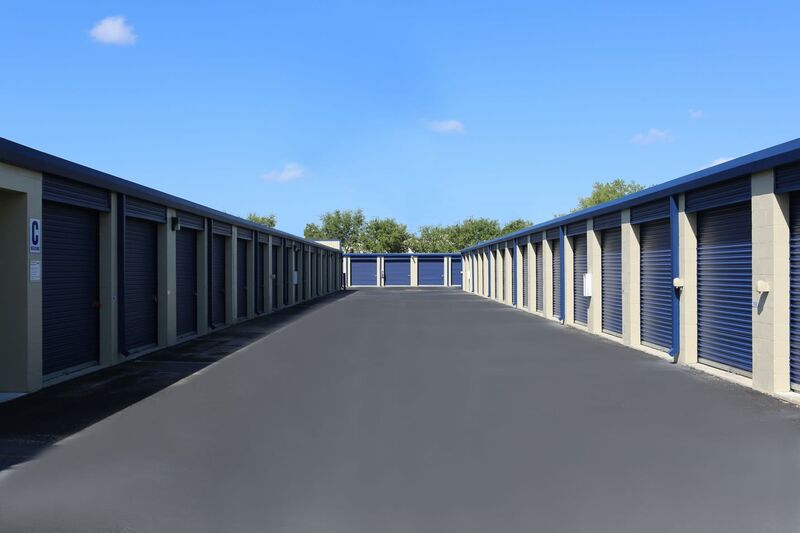 Commercial storage options let local businesses free up space in their offices and storefronts. We can also accept business deliveries on your behalf, which helps you cut back on the number of trips you’ll have to make to your storage unit. 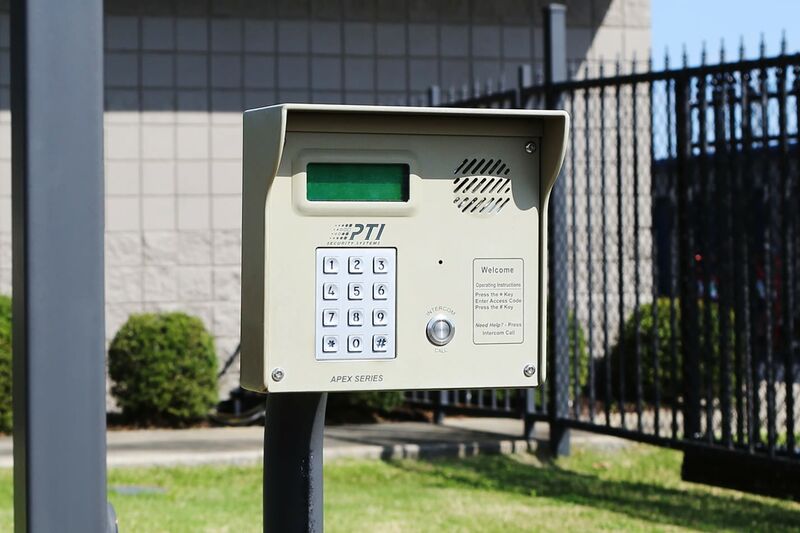 Our residential and business storage customers all benefit from our array of premium storage features designed to provide you with the best possible storage experience. Learn more about all of our services and features by visiting our Features page. 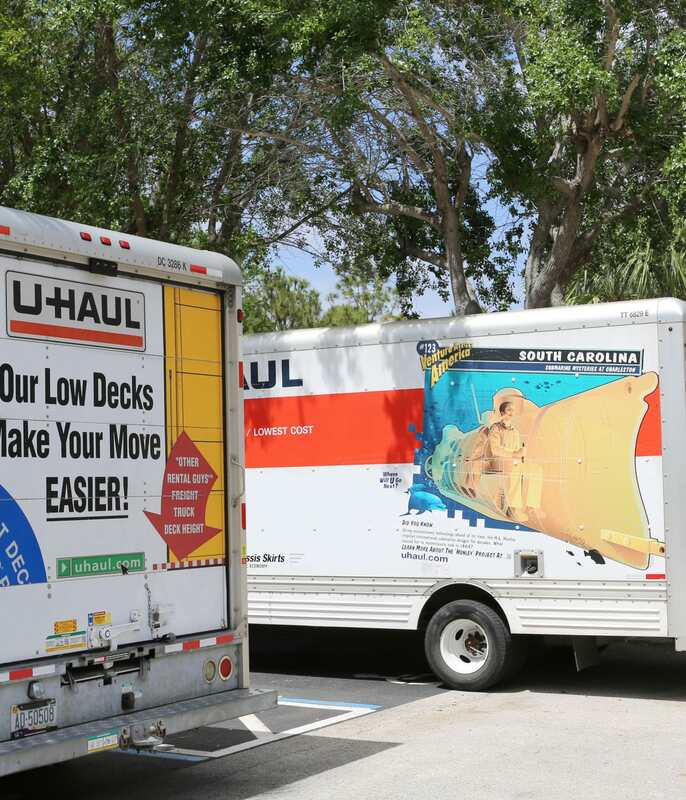 Trust Jupiter Park Self Storage for your Jupiter U-Haul rentals in order to make your move as efficient as possible. We offer U-Haul moving trucks, vans, and trailers for rent to provide you with the space you need to transport your belongings across town or across the country. With a variety of sizes available, we can assist you in finding the right size of moving truck for your specific needs. Call our team with any questions you may have about Jupiter U-Haul rentals. 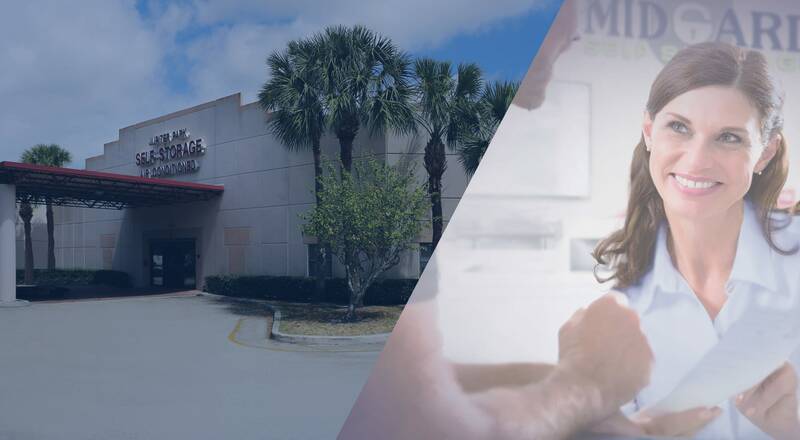 Take care of all of your moving and self storage errands in one convenient location at Jupiter Park Self Storage. Rent your storage unit and your U-Haul truck and then stock up on packing and moving supplies in our office. We have a full inventory of packing supplies available, including boxes in a variety of sizes, tape, furniture covers, and more. 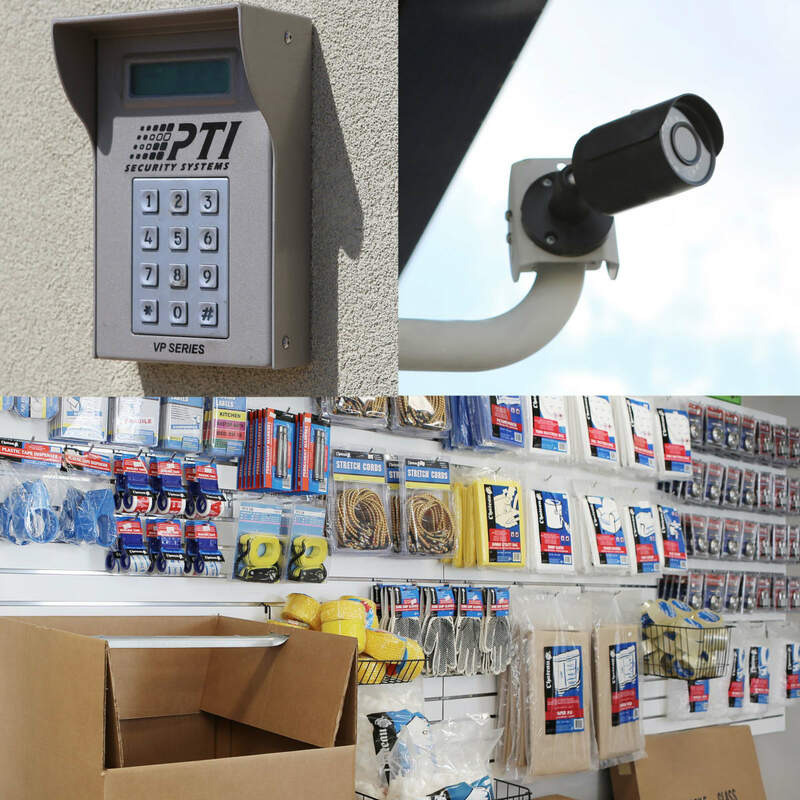 Come visit Jupiter Park Self Storage to talk to our team about packing and moving supplies. Jupiter Park Self Storage is an active community member. If you are new to the area, we can provide recommendations for the services you need to get settled into your new home.